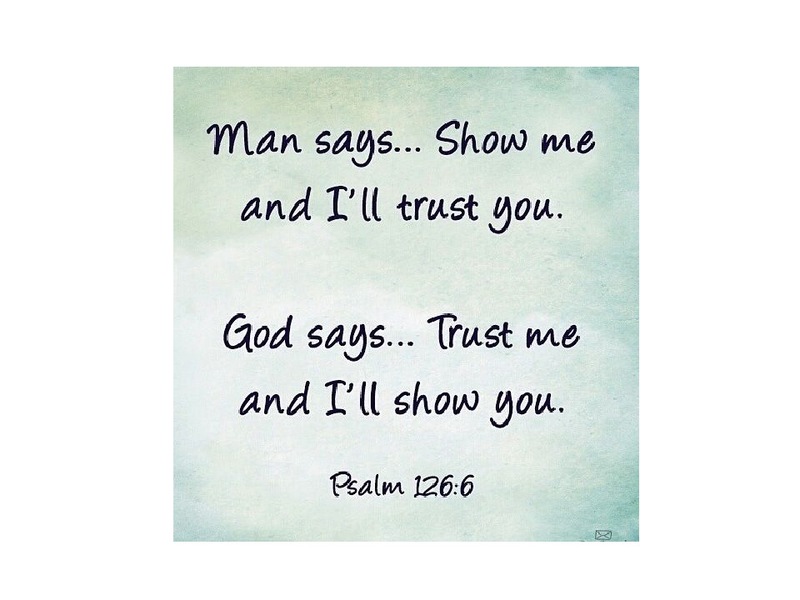 We gain confidence in individuals as we spend time with them, the same goes with God; we gain confidence in God as we spend time with Him. 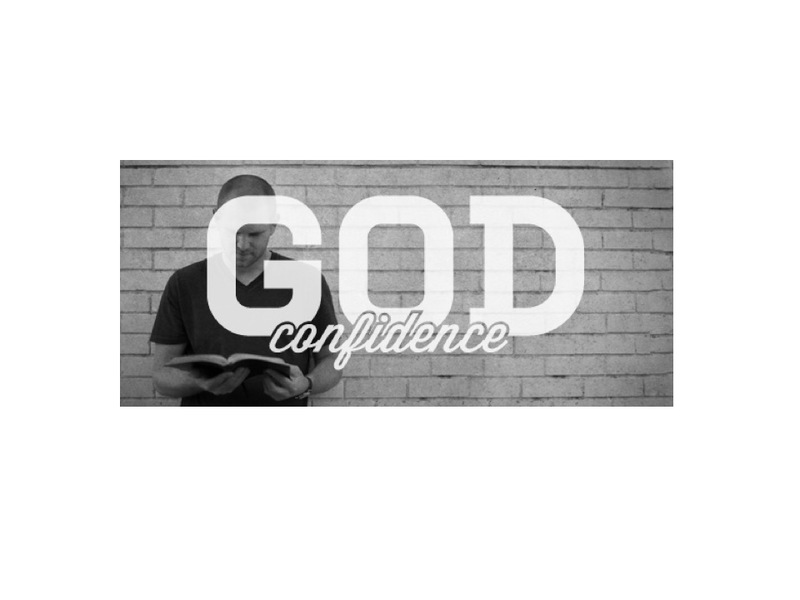 Tim wants our God confidence to grow! Scripture references: 2 Peter 1, 2 Peter 1:3-11, Romans 11:33-36, Psalm 118:8-9, Proverbs 3:26, Proverbs 14:26, Philippians 3:3-4, 1 John 5:14, 1 John 3:21, Psalm 40:4, and Jeremiah 9:23-24. Posted on June 9, 2017 by Kris.